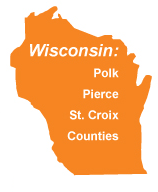 Houses for sale Polk County WI share the scenic St. Croix River valley with Minnesota. 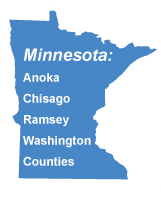 Our Polk County homes for sale or rent are located in a quiet, rural settings, but are within easy commuting distance of the major metropolitan Minneapolis-St.Paul area. The scenery in Polk County is spectacular, from the rocky outcroppings along the St. Croix River to the rolling farmland to literally dozens of lakes to wild forest areas. Not ready to buy a home? Don’t worry! There are many homes and apartment for rent in most Polk County communities. Check our listings often for the most updated information and let us know which ones you’d like to see. Real estate in Polk County is a great investment, but being a landlord isn’t for everyone. Our property management services will handle finding and communicating with renters as well as tasks such as property upkeep and snow removal so you don’t have to. The county was formed in the year 1853 and every since the ongoing developments, the county has transformed into both a great place to reside and do business. This is clearly evident from its growing population. As of the year 2010 census, the population of the county was 44,205. The community of Polk County takes education very seriously. They have a variety of schools in different districts providing primary and advanced level of education to students. If you plan to move to Polk County with your family for business, then don’t worry your family will have a great time here. Polk County offers a variety of fun-filled and recreational places such as parks, museums and trails. Some must visit places include Atlas Park, DD Kennedy Park, Clear Lake Historical Museum and Frederic Depot Museum. 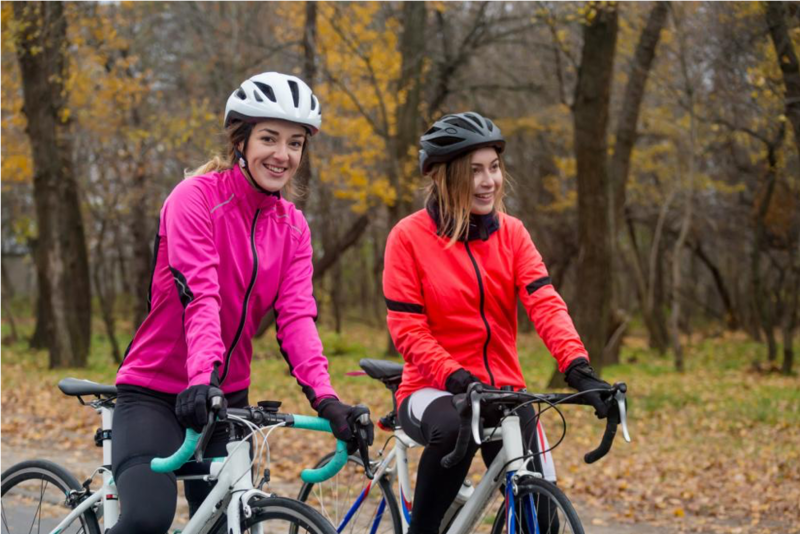 Snowmobiling, bicycling and skiing are some of the popular activities here in Polk County. Polk County is the home to two of the most popular wineries. These are Chateau St. Croix Winery & Vineyard and Dancing Dragonfly Winery.